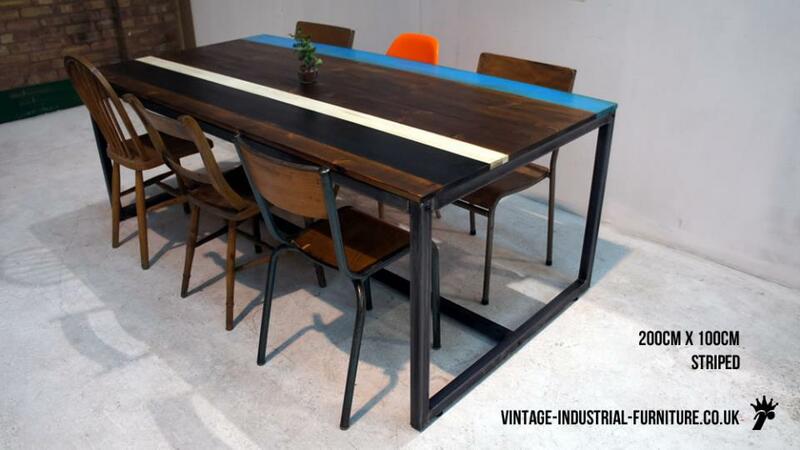 Our Grafik Dining Table has a rectangular box style frame constructed from substantial 4cm square steel tube. 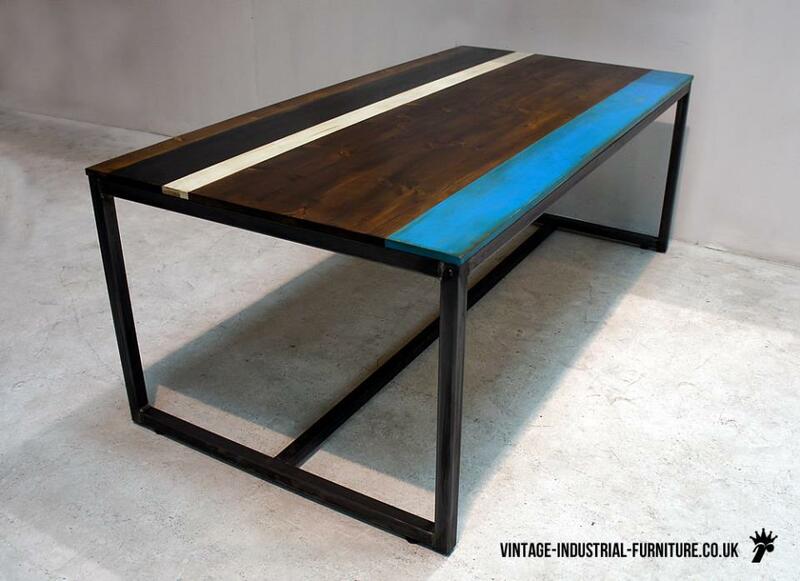 Available with a custom striped top as shown or a regular wood finish as with our other tables. 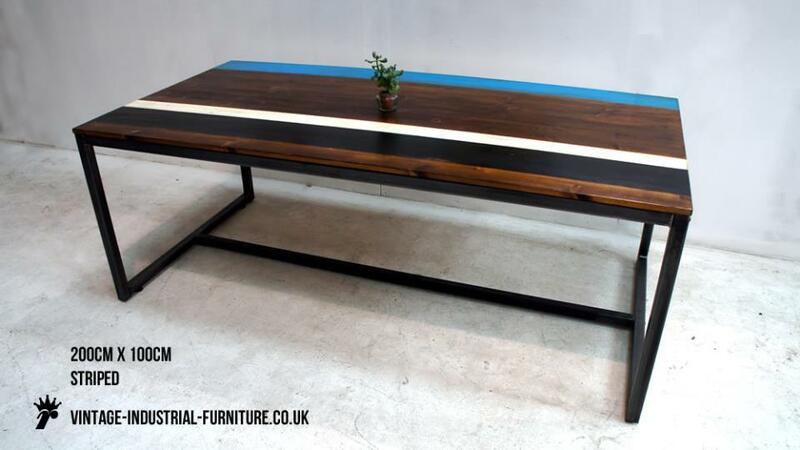 The Grafik Dining Table looks great with matching Grafik Seating Benches.